CHICKPEA production has grown by 100,000 hectares in the Darling Downs with weather conditions and prices making it the perfect time to plant. Industry peak body Pulse Australia industry development manager Tim Weaver said there were 140,000 hectares of desi chickpeas being grown on the Darling Downs, up from last year's crop of 41,000 hectares. 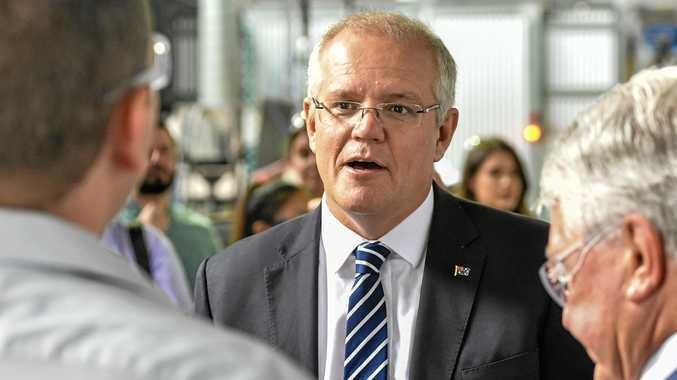 He said that prices for chickpeas had also climbed to as high as they had been in the past, with growers getting more than $800 a tonne, in stark contrast to the $470 a tonne growers were receiving at the end of last year. Australian chickpeas are largely produced for an export market. "In India and Pakistan, planting was below their average of what they usually sow and there were climatic conditions that have opened a gap," he said. He said 81% of chickpeas were imported to the Indian sub-continents and with the demand raising prices and moisture availability, it made perfect chickpea planting conditions. Cecil Plains farmer Graham Clapham said his 360 hectare crop of chickpeas was excellent with prospects looking good for the season. "Prices are exceptionally good and I guess that's what enticed a lot of people to consider chickpeas," he said. "The other thing that is beneficial is the May rainfall, particularly on our farm on the central Darling Downs where we had a large portion of our sorghum crop harvested. 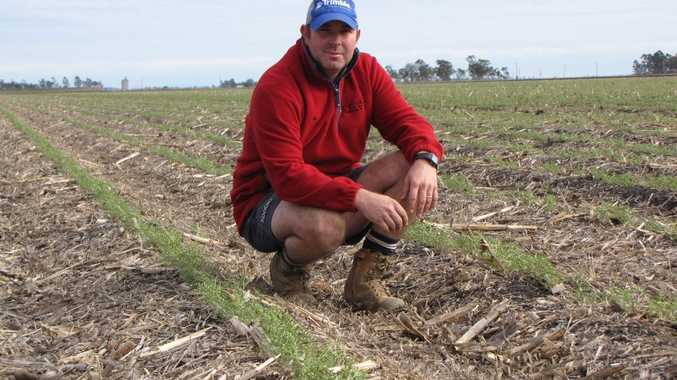 "They need moisture to get them to germinate and being able to plant into standing sorghum stubble is the perfect combination." Mr Clapham, who has been growing chickpeas since the mid 1980s, said the property had 145mm of rain in the first week of May. "We are hoping to harvest in November, but that would be the normal course of events and I guess with the export market of chickpeas, the earlier we harvest the safer we will be to deliver into the market," he said. According to Pulse Australia, the five-year average for chickpeas was around 611,000 tonnes which were worth around $351million in exports. There are 300,000 hectares of chickpeas currently growing in Queensland, 200,000 of which are desi chickpeas.